Here is the list of top 10 Technology gadgets for 2018 with descriptions, pros, and cons! List is long but worth to read. The open source software is proven to be the excellent friends of developers as well as businesses who want to employ them for some quick functionality. However, the general populace who want to watch YouTube Videos or also listening would find some difficulties while working with the software. So while it is a great addition for the businesses and developers it might not get the desired reception from the general populace. To read review of Nintendo Switch console click here : Nintendo Switch console review. 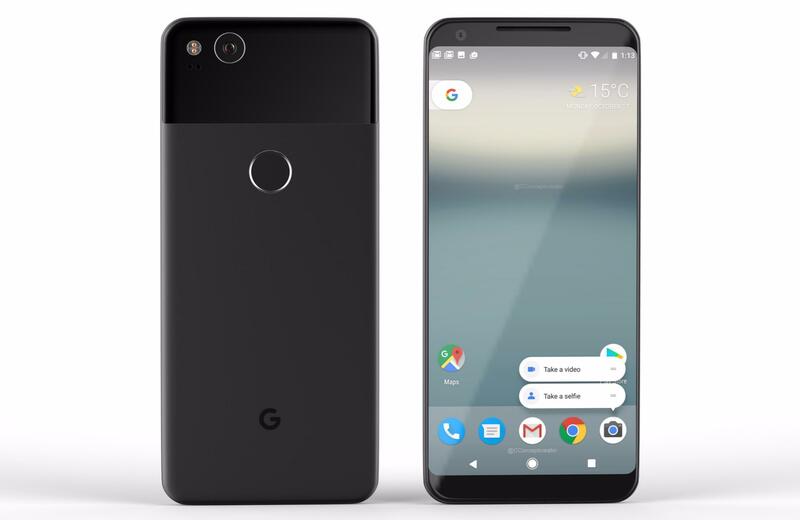 The Pixel 2 XL retains the looks of a traditional headphone jack but at the same time, it houses a plethora of features that add to its functionality and offers it a cutting edge. An impressive camera and Active Edge feature really deserve a mention and so does the waterproof body. 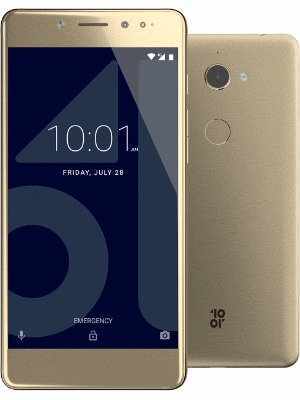 The missing of 3.5mm headphone jack would leave buyers a bit disappointed but the addition of new features and a sleek design along with some functionality boost can be called a perfect endeavor to appease the buyers. 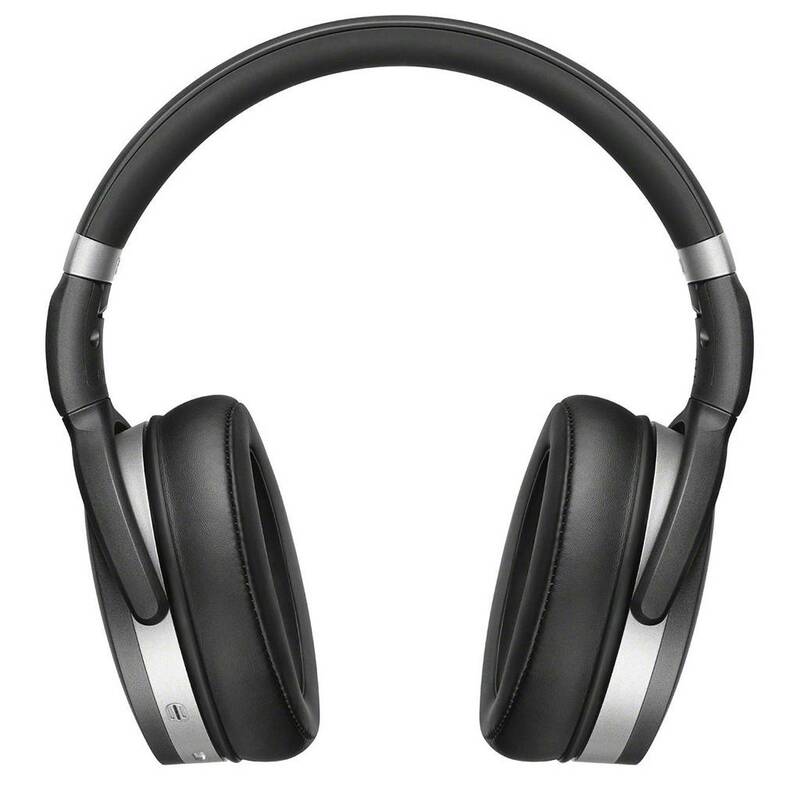 The Sennheiser headphones are light on weight as well as pocket. It is among the best companions to travel with and has a good grip to snug your ears irrespective of your movements. That means whether you are on a crowded metro train or intense workout you don’t have to be concerned about the skidding or slipping earphones. DSLR the EOS Rebel T7i / EOS 800D 45 point autofocus is certainly a highlight and with the help of live view AF, it takes quality to the next level. The new sensor doesn’t fail to impress either. The all decked up graphical interface will make it much easier to interact with the product and will certainly be welcomed by the new users. 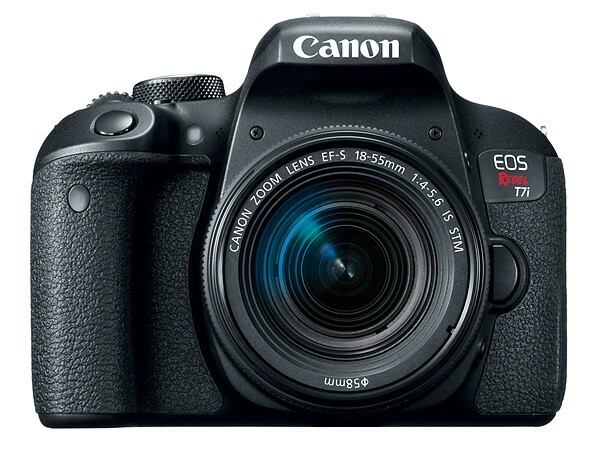 If you want to enjoy the refined functionalities without going for a complicated interface and a quality delivery then Canon EOS Rebel T7i could be among the best contenders in its price bracket. A little work on material quality could have geared up its premium looks while the presence of 4K video would have certainly added to its utility appeal. The E promises an attractive look. Bathed in matte black and with just the right tinge of darkness, the exterior design would certainly make one say Wow! If not 10 on 10, we cannot deny this design a 7! That a pretty good digit for the phone with this price. • Impressive display and looks refined- IPS panel 5.5 inches and with a curved 2.5D Gorilla Top. • The material could have been better and more solid. It is a bit too much to expect your action camera to offer the best quality even during demanding situations. However, GoPro promises some pleasant change. 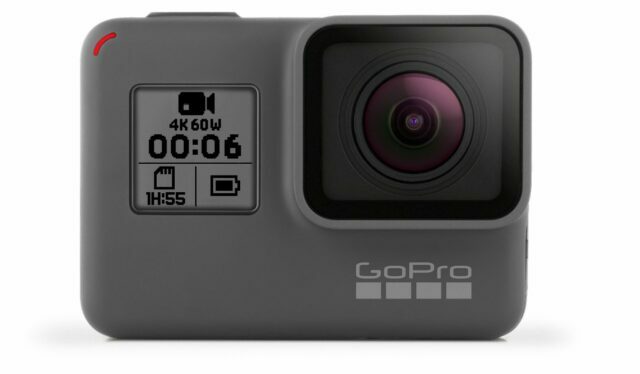 Go Po Hero 5 Black the latest action sports camera has a touchscreen at the tiny back that displays entire recording. The ports in the new version are covered with the flaps and there is a type C for charging as well as an external mic while a mini HDM1is available for video out in one widget there is a battery whereas in another a microSDcard. Not Lunched in India yet. 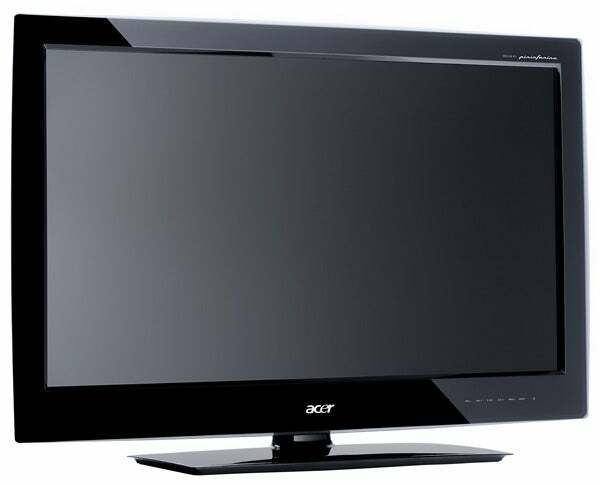 This LCD TV from the affordable tech brand Acer is the fine contender in the competitive LCD Market. Design of this 23” TV is what gives it a cutting edge over the others in the same price bracket. The design is not only great but is completely different and refined to the tip. It employs the exclusive inputs from Italian automobile experts, Pininfarina. The Black gloss bezel and a luminescent blue strip add mystical dimensions to its modern beauty while the curves around the screen and crystalline trim blend to offer it premium looks. There are 2 HDMI inputs along with analog retreat. And the audience would really love this premium addition. There should also have been Ethernet Port for a better experience. 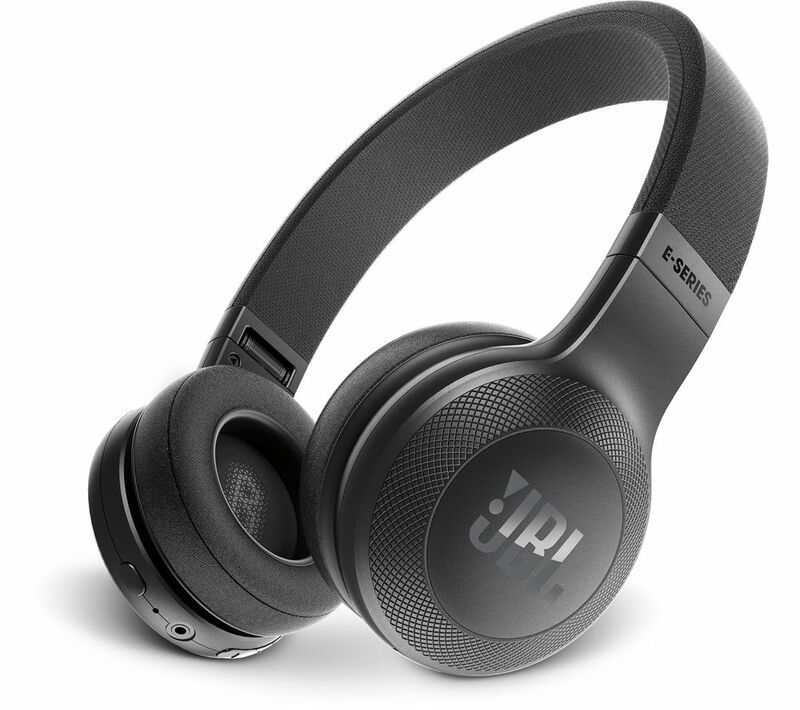 Priced comfortably on the left side of 7,000, JBL E45BT Wireless Headphone is the best kind of earphones available at this price. Micro USB charging port can be found under the left ear cup’s outer panel. 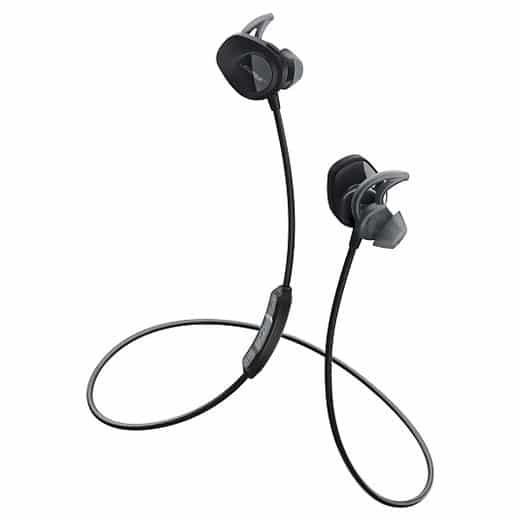 Right ear cup contains the buttons to control functionality features like power, Bluetooth pairing, volume controls, playback/call, and navigation. There could have been a little more gap between volume and play/pause button. Besides, a separate button for navigation could have made the life easier instead of multitasking volume button for the same purpose. • Quality material is used to wrap the headband and that gives it a premium look. Pocket printers a still a rare commodity, at least India. Besides, they do lack the required popularity. Epson makes them and so does Canon but when it comes to a printer the name that flashes in the mind is HP. There’s a reason for the HP fans to cheer up now. The HP has started producing the pocket printer. 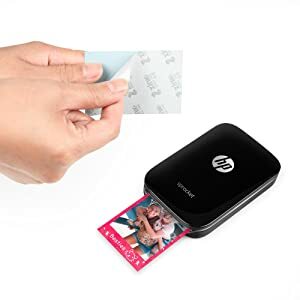 HP SProckter comes with 10 packs of 2X3” ink-embedded. This app-controlled printer needs Bluetooth to be connected with your Smartphone and display batter/print status as well. Automatic shutting down prevents unnecessary battery consumption. Built-in functionalities for additional image options like filtering, framing, writing or add stickers. he first reaction on looking at the earpiece might not be very pleasant. They give a bulky look. But judge not before you use. Not only can they slip comfortably in your ears they could also snug perfectly around them. 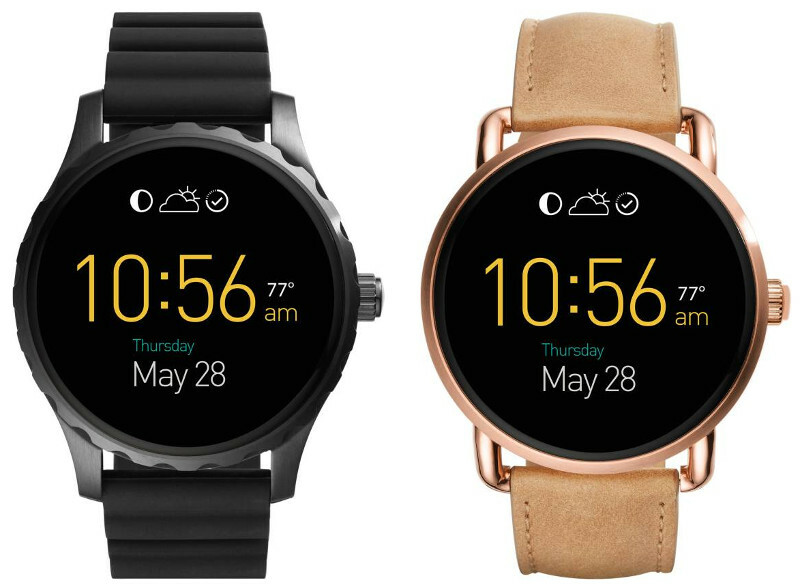 You can jog and workout without the earpieces budging a bit from their place. And yes you don’t feel an iota of discomfort. On the contrary, the slightly bulky design prevent earpieces to poke into your ears. The micro USB charging port is available in the right earpiece. It also has a power button in the right earpiece along with the indicator LED lights. Below the piece, you will find the other controls.